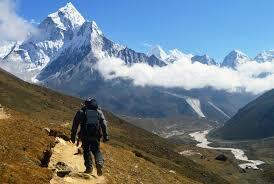 Trek to Mount Everest Base Camp is one of those trips that make your holiday dreams come true. 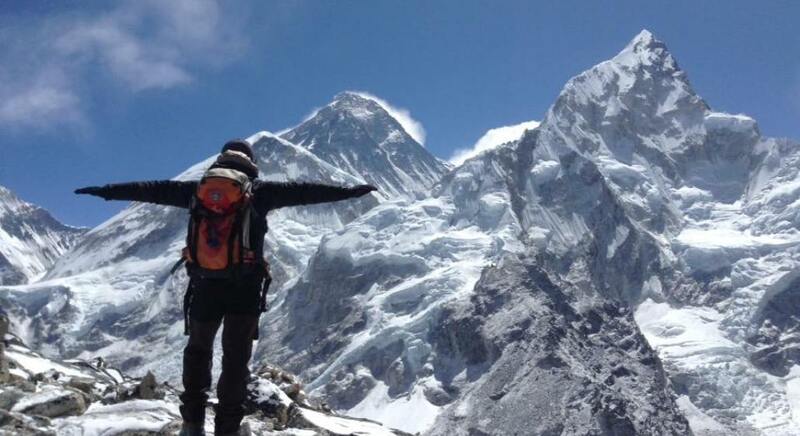 Hiking on the legendary foothills just below the mighty Everest with breathtaking views of the master peaks can only be found in the Everest Region. 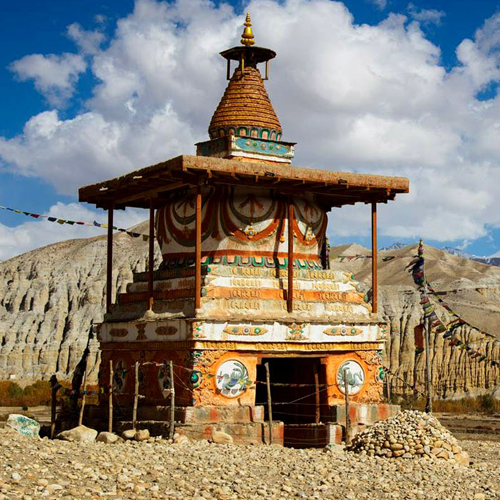 This famous trek is known worldwide for its trailblazing routes & the landscapes speak to your senses. 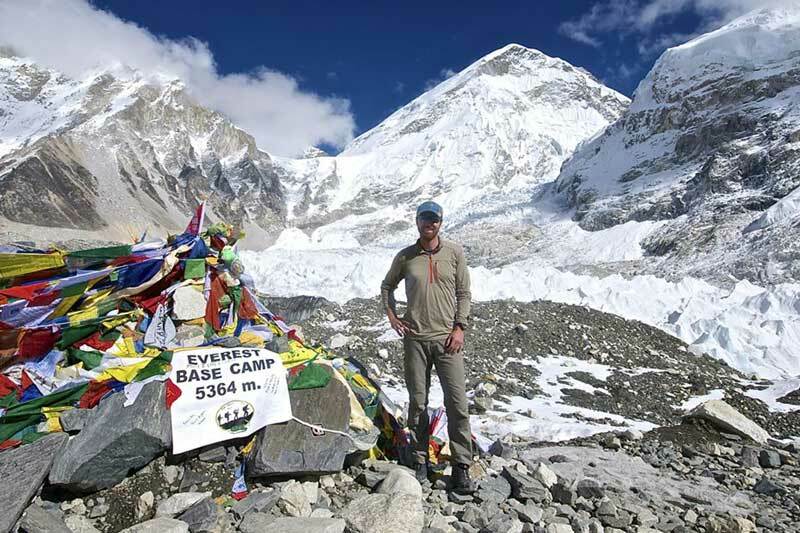 On this trip you also peak out at the famous Kala Patthar (5,600m) view point for some grand upfront views of the highest mountain in the world. Everest Base Camp Trek also includes other famous 8 thousand peaks like Mt Lhotse (8,516m), Makalu (8,485m) & the giant Cho-Oyu (8,201m). The culture in this particular area is of great notebook stuff & interacting with the local folks puts more zest into your adventurous journey as you plod through the khumbu region of Nepal. 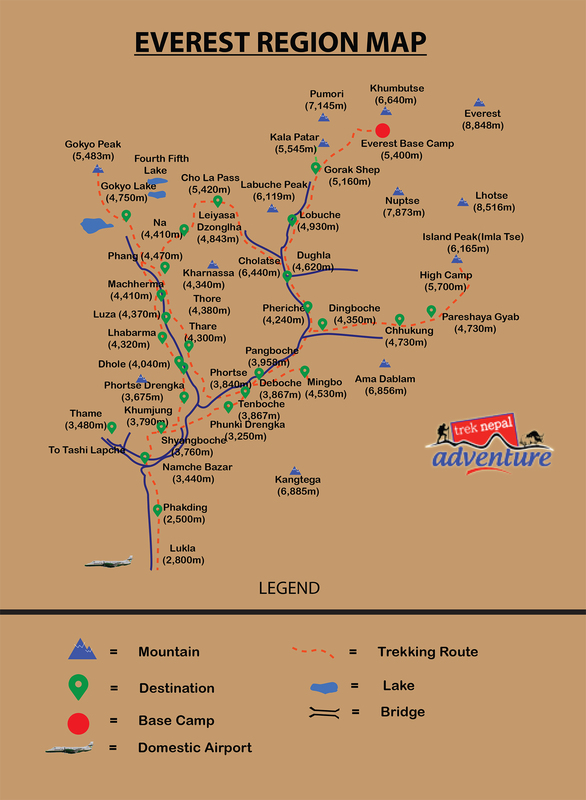 This legendary trail is a psychological thrill for high & wild hikers who wish the tread the paths where legends walked before on their way to conquer Everest, some did some didn’t but the Everest Base Camp trail keeps those legends alive for most trekkers who head to this region. The trip begins with a stirring mountain flight to Lukla, one of the world’s highest mountains; & as soon as you touch down at that altitude, the rest is history. 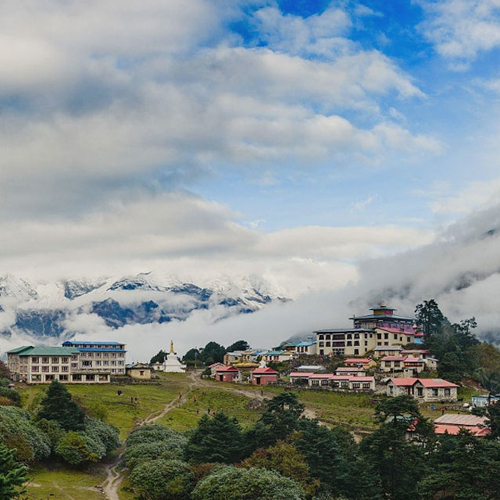 Your hike takes you to the popular village town of Namche, called the ‘gateway to the Khumb’’ & from there on you walk through quiet monasteries & meet up with the well known Sherpa folks who inhabit this region & their culture is worth noting. On the way, we visit the Sagarmatha National Park, home to some rare fauna & flora, this also where we acclimatize for some time. It is one of the most interesting days of this trek. Today, we trek uphill to Dingboche passing through different monasteries like Thakri monastery and Pangboche monastery in Pangboche (3930m). At this point, you will get the amazing view of Mt. 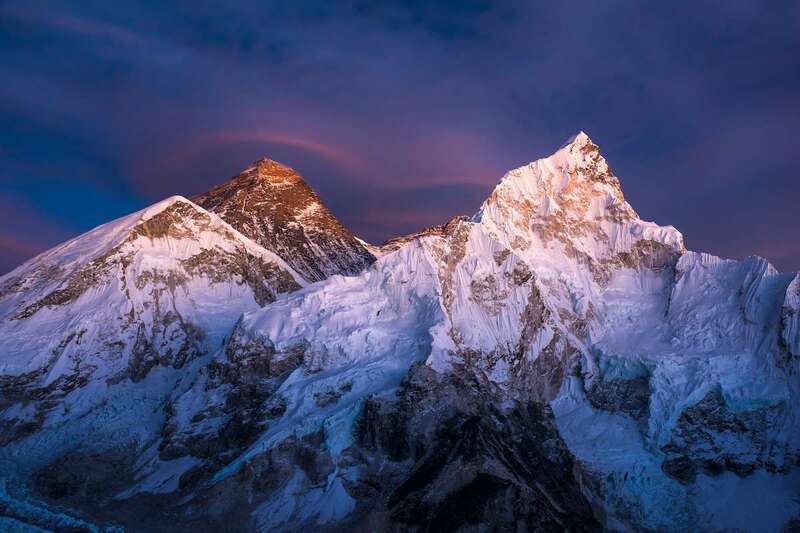 Ama Dablam, Lhotse wall, and Mt. Everest peaking up to the left of Mt. Lhotse. From Pangboche, there are two routes for these trial i.e. lower and upper routes. We suggest going through the lower route as upper is our route for descent. Reaching Dingboche at the altitude of 4,410 meters is followed by roaming around the area enjoying the view of Imja River, Ama Dablam, and many more. Here, the helicopter landing pad is also located near Moonlight lodge (one of the best lodges in the area) and also is the home for Internet Cafe and one of the world’s highest billiard parlors. Stay overnight at the most luxurious lodge with best of facilities. 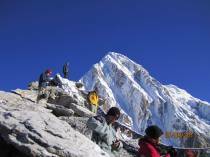 This day offers you rest before continuing further climbing towards the base camp. Today, you can take rest at your lodge and can roam around the particular area only and know about the vegetation, environment, and lifestyle of locales. 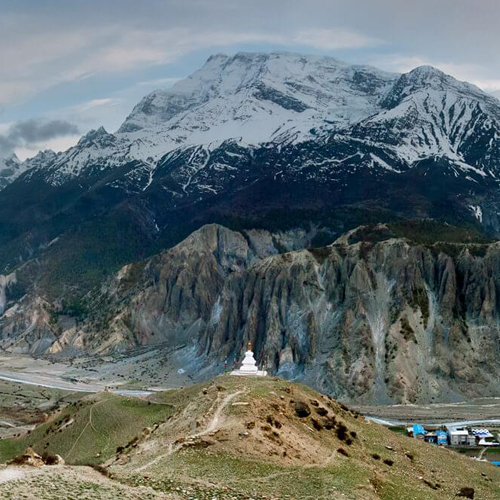 If not, you can also have a hiking option to Chhukung Ri (5,550m/18,208ft). It is the rocky peak similar to Kalapatthar. Going to this peak does not need any previous experience but needs patience. In Chhukung, you will have lunch at the hotel which you will have the choice to choose but the most recommended is Hotel Bright Star. After lunch, we will descend back to Dingboche. Stay overnight in Dingboche. On this day, we start our trek to Gorakshep (16,942ft) from Lobuche which will take around 3 hours and the distance is around 5 km. 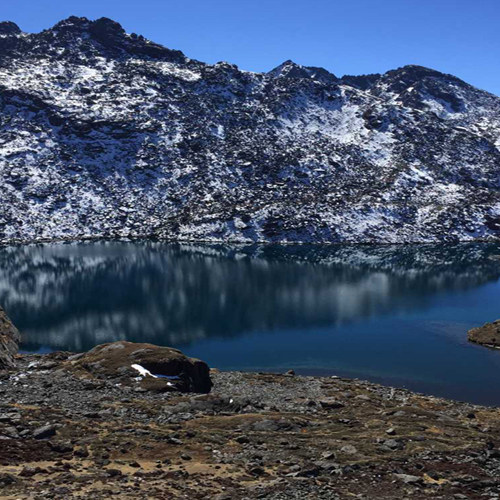 In Gorakshep, we will have lunch and continue our trek to Everest Base Camp from Gorakshep with the astonishing views of mountains and peaks. The distance is around 5 km which will take around 3 hours. 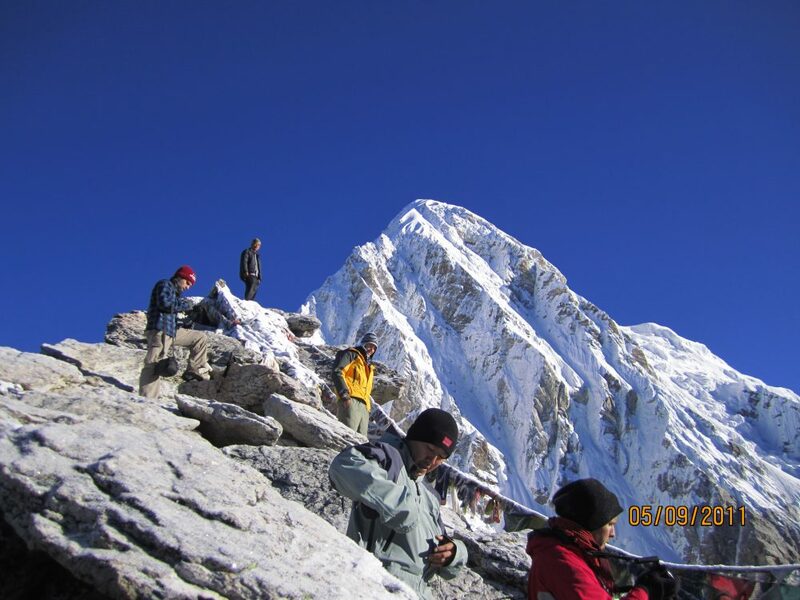 Everest Base Camp is the point for the Mountaineers to summit during this trek towards the peak. The experience of being at the foothill of world’s highest mountain cannot be expressed in words. 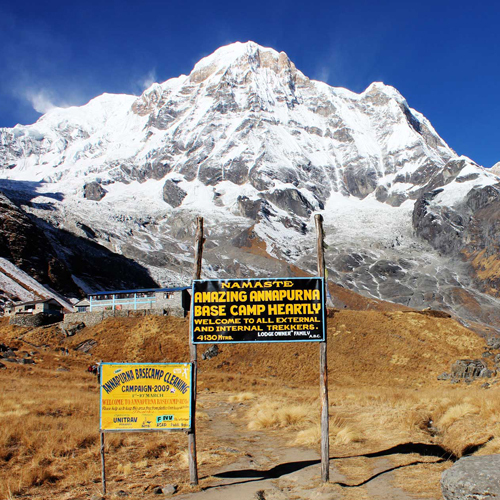 We trek descend to Gorakshep in the afternoon and stay overnight in camp. Kalapatthar On this day, we trek to the small mountain of Kalapatthar which takes around 3 hours to come back to Gorakshep where we will have our luxurious breakfast. 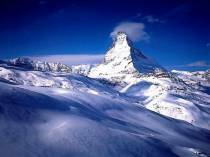 Gigantic views of mountains and glaciers around you give a sense of heaven including the close-up view of Mt. Everest, Amadablam, and Pumori peak. We continue trekking to a small settlement of Pheriche (4371m). In Pheriche, there is a hospital (H.M.A.R) and you can also explore the village of Pheriche where we will stay overnight. Day 15:Lukla to Kathmandu We fly back to Kathmandu. This short and scenic flight possibly makes you feel nostalgic because of the panoramic views of snowy mountains from your plane. You will be taken to the hotel. Shopping in the market is also a good idea especially, to your beloved ones. You can explore some sites in last moments of Nepal stay. In the evening, we have a celebration dinner together.